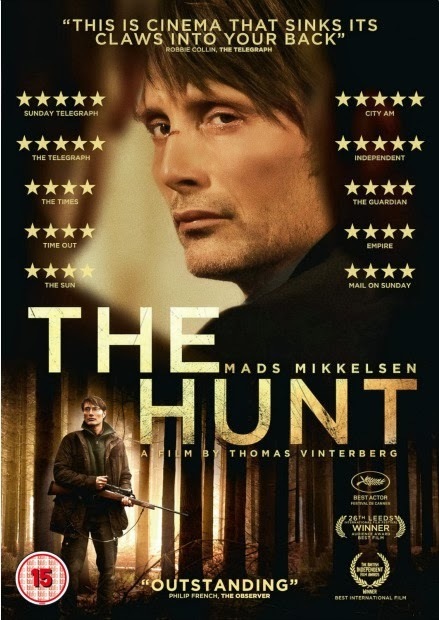 Been on a Danish movie kick this week and was intensely and deeply moved by After the Wedding and The Hunt. 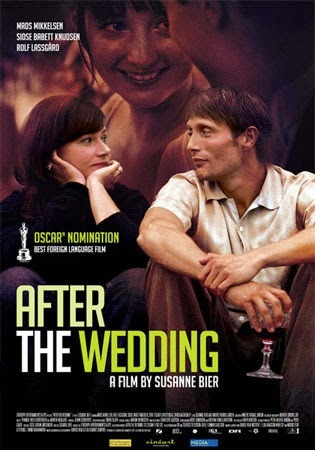 Both star Mads Mikkelson, who deserves a post in his own right and delve into how our perceptions of reality take on unexpected turns. Perhaps there is something about the cool nordic and almost banal daily life that creates a hot bed for imagination. Following it's sloping green landscapes and neat houses, the restrained composure (except when drunk) of the Danes, one can't help but wonder what is hiding deep in their psyches. These are everyday lives falling apart and how we desperately try to hold them together in any way we can, even if artificially.